Is Microsoft trying to broaden the audience for the Xbox One or just alienate gamers? I guess time will tell. 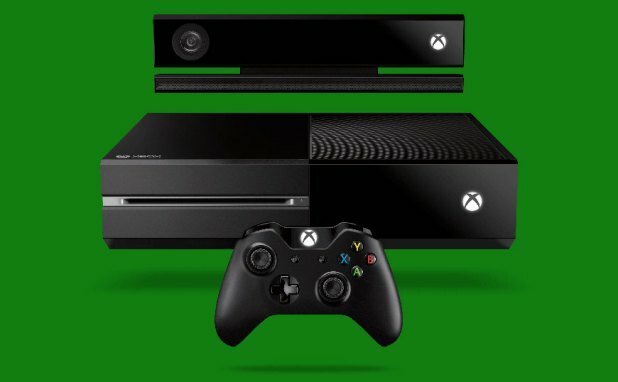 As a gamer, I must admit to being a little put off by Microsoft’s big reveal of its next-generation console, the Xbox One, on Tuesday. With a focus so far on the things I don’t care a lick about – live television, sports and Kinect voice controls – and a couple of gamer-unfriendly features, I can’t help but get the feeling that Microsoft is putting gamers in the backseat.